They have to undergo with Digital Marketing Projects offered by our clients. 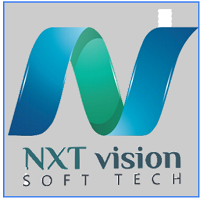 NXT Vision will provide 3 months of training and thereafter 3, 6, 9, 12 months of job experience on ongoing projects. The fee will be charged for Training.